After the success of Conversations With Nick Cave in the US, Australia and New Zealand recently, the tour will touch down in Europe before hitting the road in the UK on June 15 at Cardiff’s Millennium Centre. Cave will go on to finish the run in Brighton on June 28. Tickets go on sale on February 21 at 9am. After playing various headline dates and festival slots in 2018 with his band the Bad Seeds, the new tour will see an evening of talk and music with the Australian musician. His latest album was 2016's 'Skeleton Tree'. 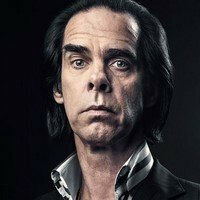 Click here to compare & buy Nick Cave Tickets at Stereoboard.com. Nick Cave and Warren Ellis will release a film soundtrack in May. 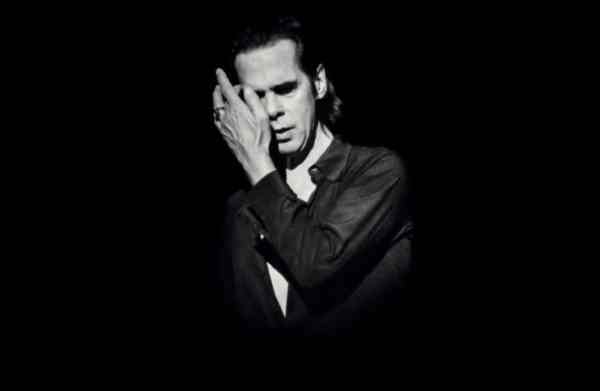 Nick Cave has added an extra London date to his spring 2015 tour, confirming a visit to Hammersmith's Eventim Apollo on May 2.